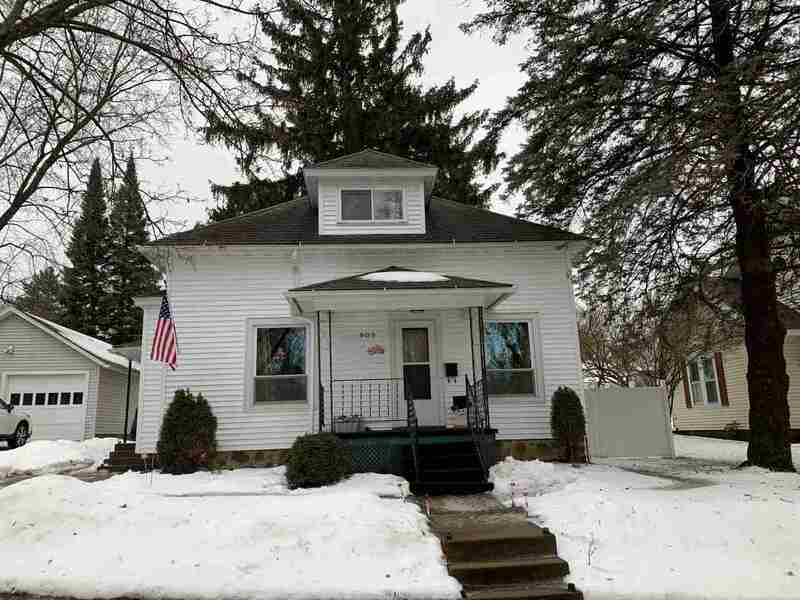 Affordable 3 bedroom, 2 bath home on Wausau&apos;s East side. Kitchen has been updated and features gas range, dishwasher, microwave and unique pantry shelving in cabinet! Main floor bath connects to first floor master bedroom. Upper level features 2 large bedrooms and full bath, and awesome clean attic storage. All appliances included. Forced air gas heat with air conditioning. Fenced in backyard, 1 car garage. Great East side location close to supermarket and schools!